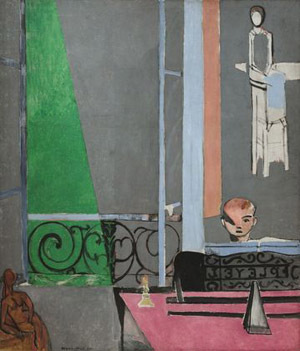 Inspired by the painting The Piano Lesson (1916) by Henri Matisse. See the violation of pink by gray by green. but we see this only in obscurity). But a lesson to us all.